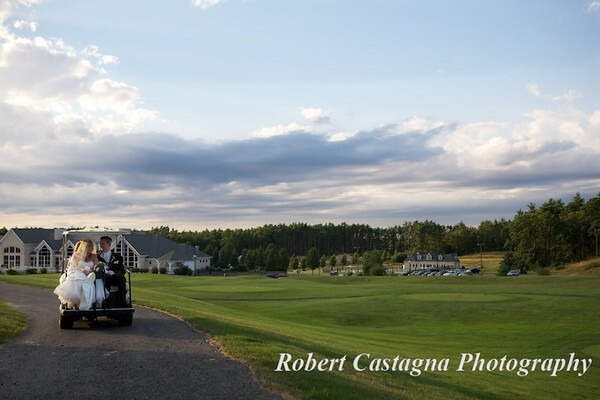 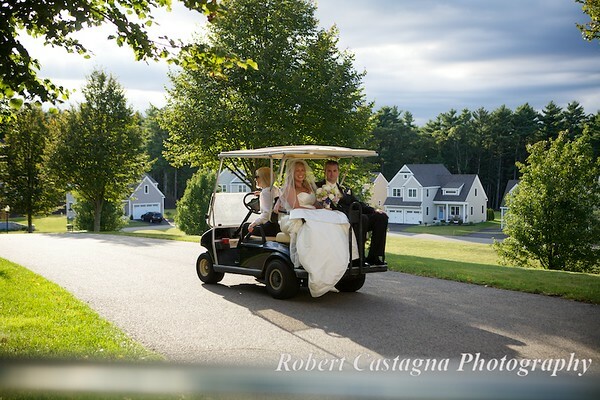 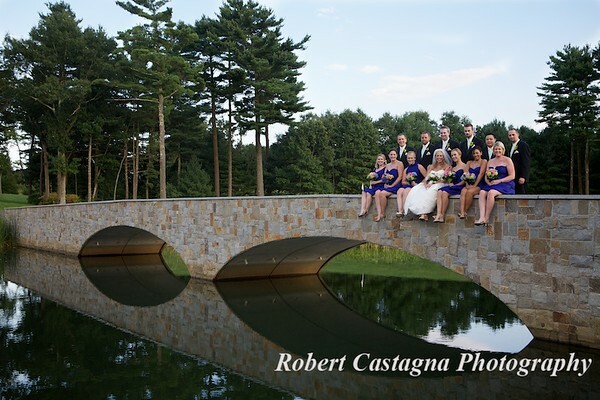 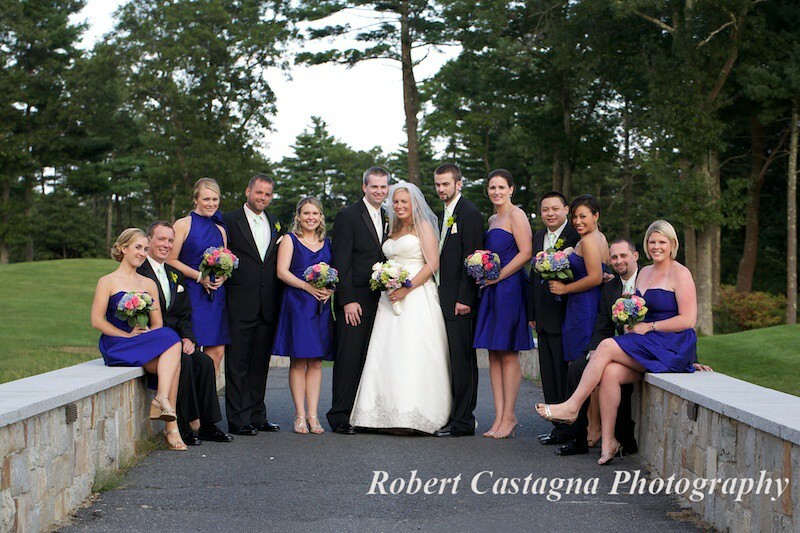 Getting married at Indian Pond Country Club is a fun experience! 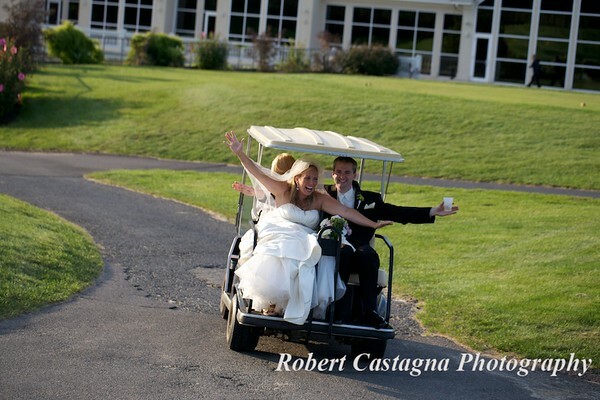 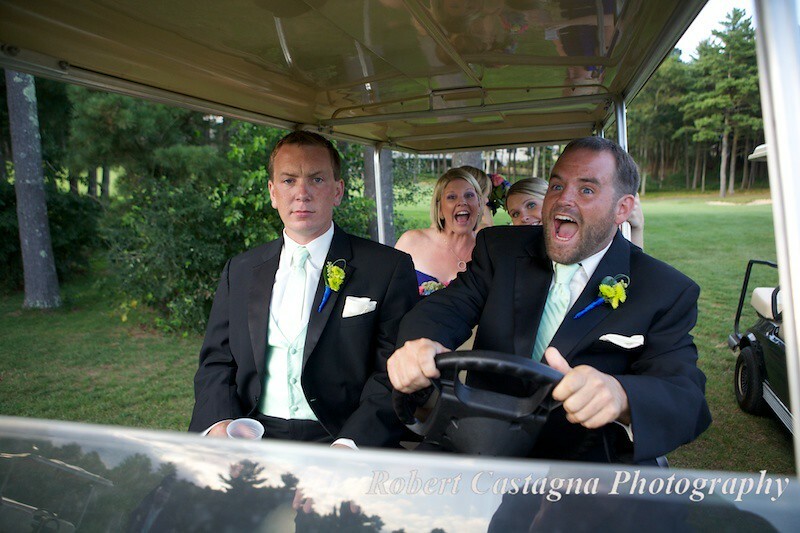 Probably the most fun is the roller coaster ride on the golf cart done to the bridge for photos. 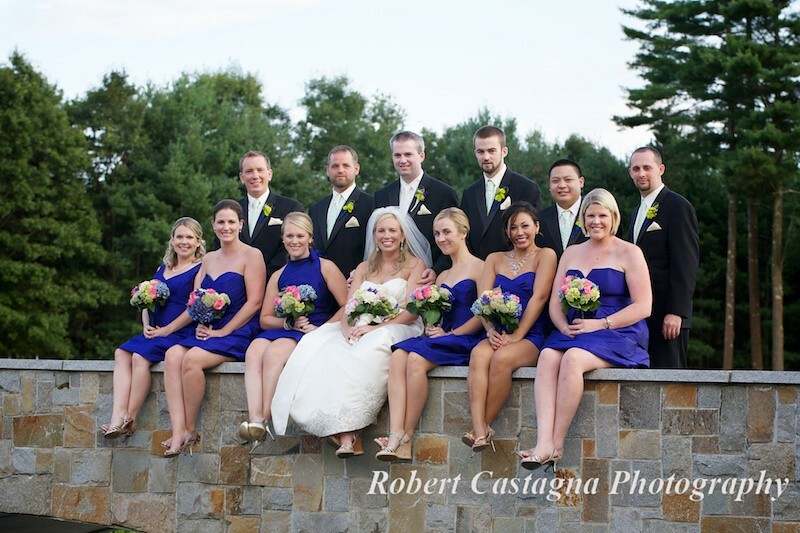 Megan and Brian were married there this past weekend and we had a blast! 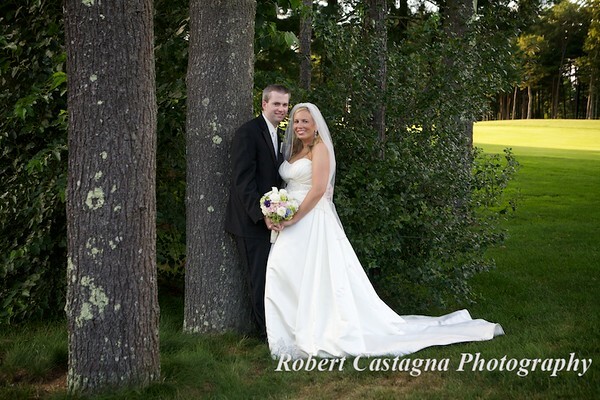 Congratulations Megan and Brian.